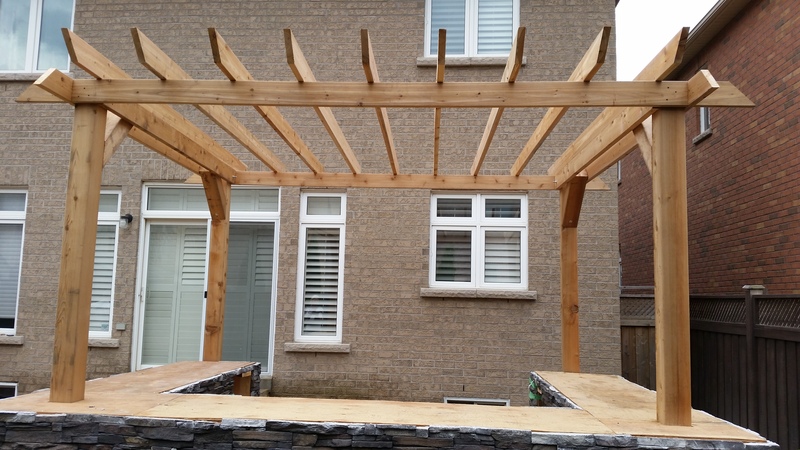 Pergolas, arbors, gazebos, privacy walls and more. The ultimate centerpiece to your outdoor space. 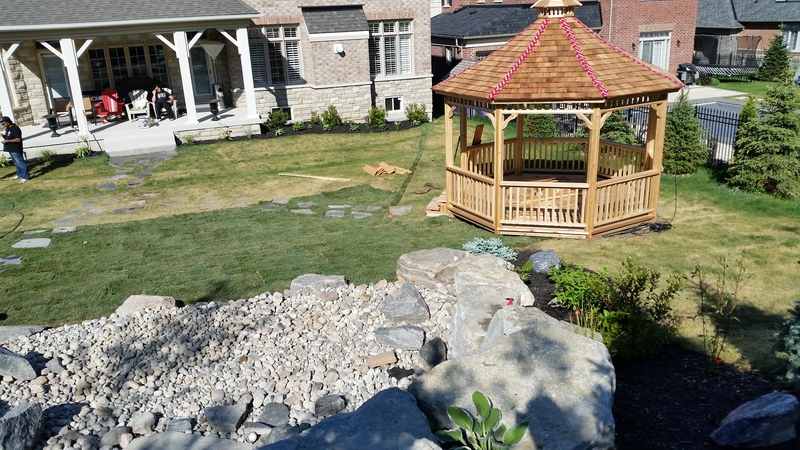 Outdoor structures are perfect for enhancing existing attributes of your home or to provide shade or privacy. 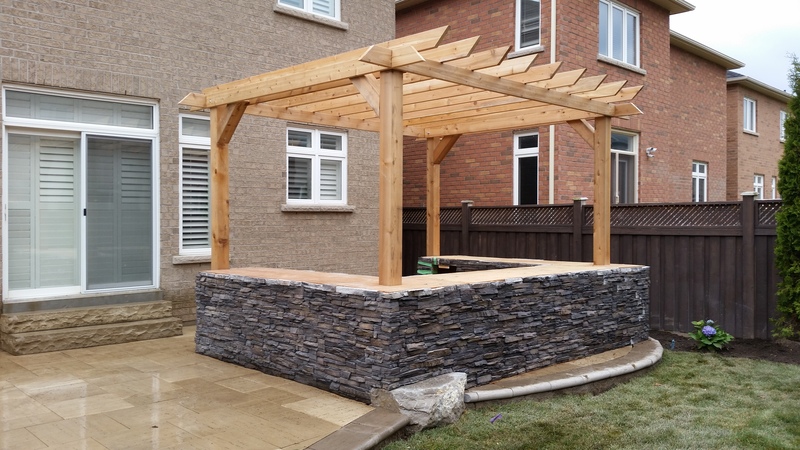 A beautiful, well placed structure can bring your outdoor space to the next level. 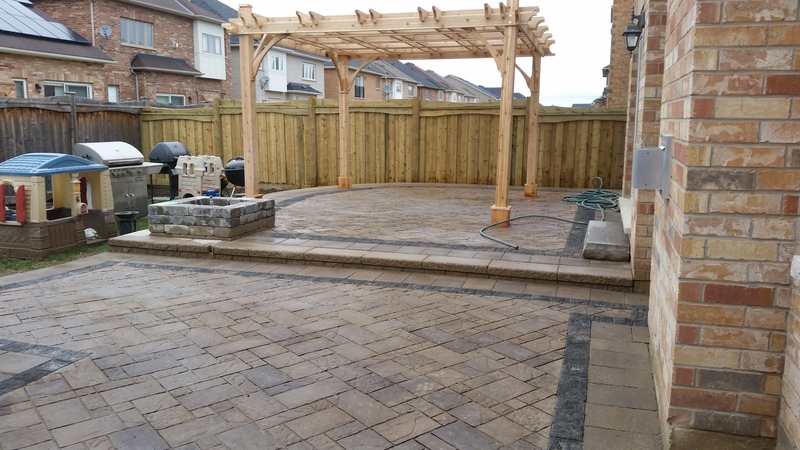 With our years of custom building and design experience, Platoon Landscaping can even match your new feature to existing fences or sheds. Call or Email us for a free consultation and see the difference experience makes!